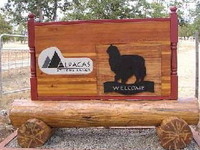 SoJAA: Alpacas at Lone Ranch - Alpaca product and service supplier located in White City, OR owned by Richard and Renate Gyuro. 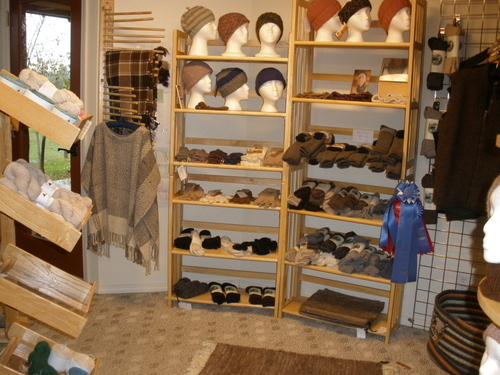 Most of our Oregon grown Alpaca fleeces are blended with 10% bamboo, silk or very fine Merino. 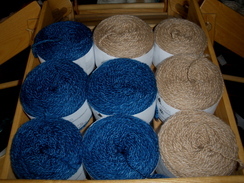 Our skeins are 200 yards in sport or worsted weight and are spun by the Shepherd's Mill in Kansas. 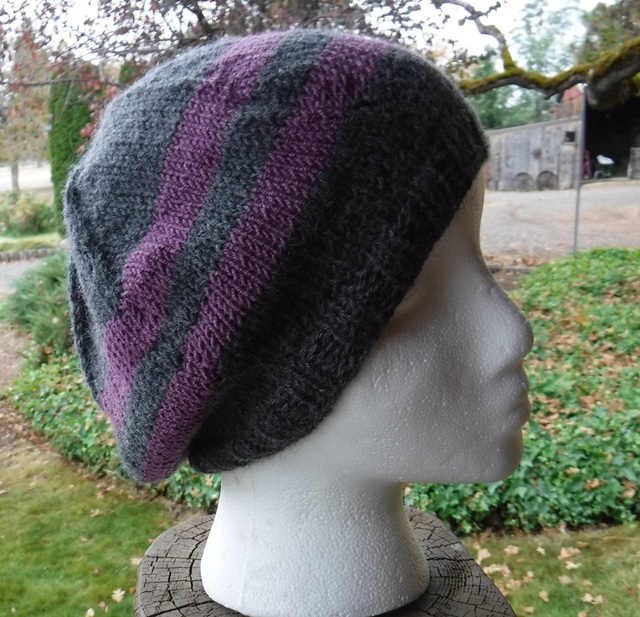 We sell hand knitted hats (by yours truly), scarves, texting gloves (formerly known as wrist warmers) Turtles-to-Go (formerly known as neckwarmers), cardigans and hats. 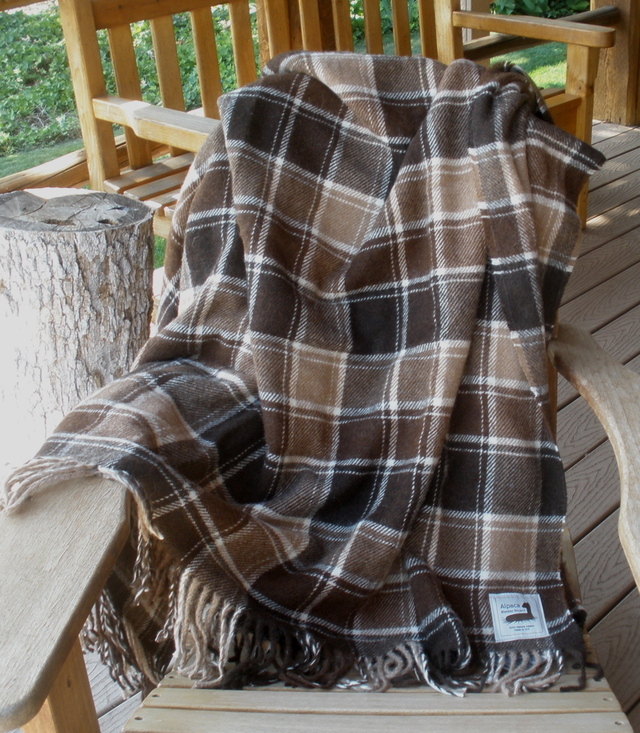 We carry Pendleton made alpaca blankets, , socks from Creekwater Alpacas, NEAFP, and Tey-Art. 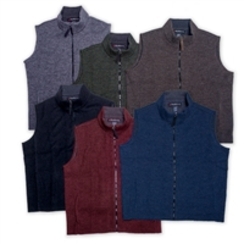 RedMaple Sportswear supplies us with ever popular vests. 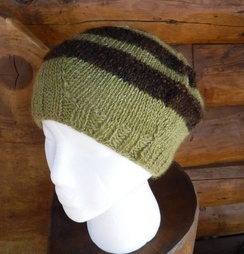 We also import a few things from Peru. 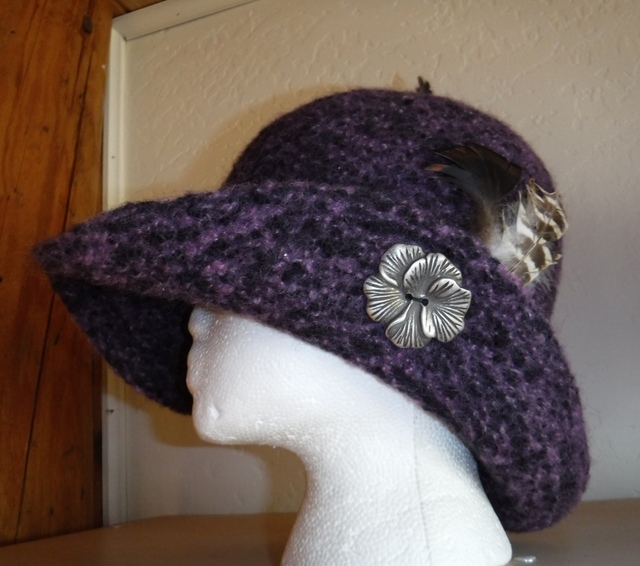 For the complete inventory, visit www.alpacasontheweb.com, click on Alpaca products.